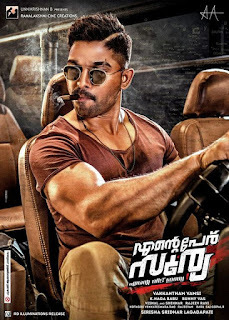 Naa Peru Surya is an Upcoming Telugu Film in 2018, It is Action, Romantic Film and Allu Arjun, Anu Emmanuel in lead roles. 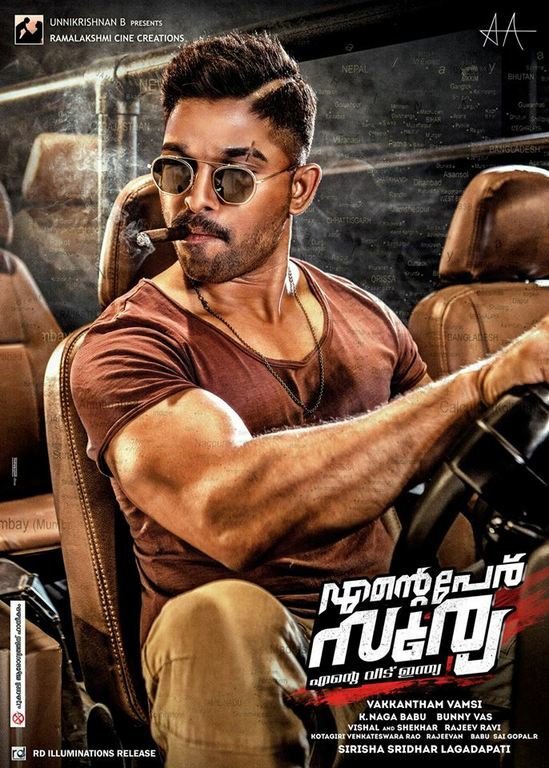 This film is Directed by Vakkantham Vamsi and Produced by Sirisha Lagadapati, Sridhar Lagadapati and Bunny Vasu. It is made under the banner of Ramalakshmi Cine Creations. Naa Peru Surya is scheduled to release on 4th May 2018. Announcing that the 'first impact' of film 'Naa Peru Surya Naa Illu India' will be unveiled on January 1st as New Year treat. 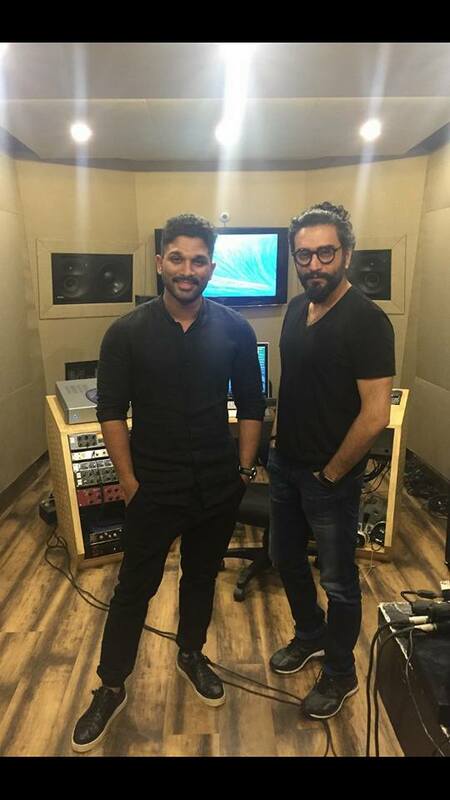 And now this film official Trailer released by Allu Arjun.